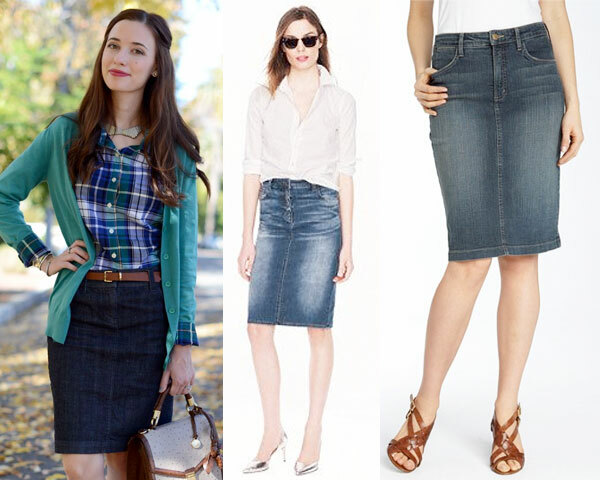 Article illustrates seven different, but unique styles of pencil skirts for the readers. In the last 50 years, women of all ages and background have resorted to sporting the humble skirt whenever they wanted to be fashionable. Though there are many varieties, pencil skirt has always been the preferred choice for women seeking an hourglass figure. Today’s article looks at seven different ways of wearing this body hugging famous apparel. They have for long been worn either in black or grey shades, if you are seeking for a change, then opt for this designer apparel. With spring being the next upcoming season, one could look at stocking up floral designs, which would surely make you look admirable. 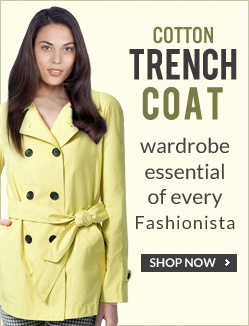 Author Tip: When donning this, pair it with a matching blouse and the right pair of heels. Sporting this with a silk blouse and matching ornaments is bound to make you look punk yet beautiful. This is not the name of a fabric, but rather a metaphoric apparel expression, which requires you to wear loud colored apparels with a floral printed blouse. Denim is great for weekend evenings. During winter, this apparel will make you look trendy, stylish and offer a warm feel. The tough fabric is also far easier to maintain than other lighter colored ones. Wearing a high-waist leather skirt with a turtleneck sweater is bound to get you admirers. In addition, mix in some good accessories and you are bound to look admirable. If old tradition inspires you, then donning tartan clothing is a great way to go. Tartans bring forth the designs from the Scottish highlands and are great for family traditions. Polka dotted pencil wear is a great way to break the monotony of regular skirts. Pair them with a good floral design top and with hat like accessories. Polka dotted apparels have an inherent sophistication about them, hence are often worn by royalty and at high tea events. Hope you have enjoyed reading this article. 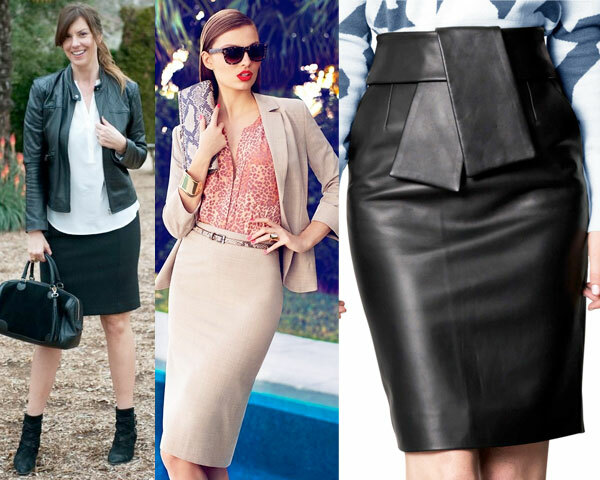 If you have other cool suggestions of sporting a pencil skirt apart from the ones mentioned above, do let us know.